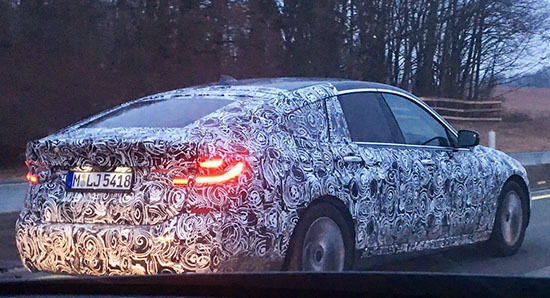 There is a rumor about BMW changing the name to 6 Series GT. 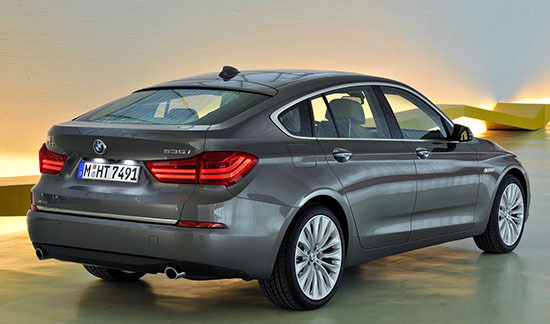 Which is pretty ridiculous, since it really is a 5 series with a hatchback. At first, it does look better than the current one. Which is just too tall and heavy looking. I do like hatchbacks, but that 5 series GT is really not appealing. Especially when compared to the Audi A7. Which actually doesn't look that different than the 2018 one above. THIS, is how you design a great looking hatchback car. And it was in 1976!! 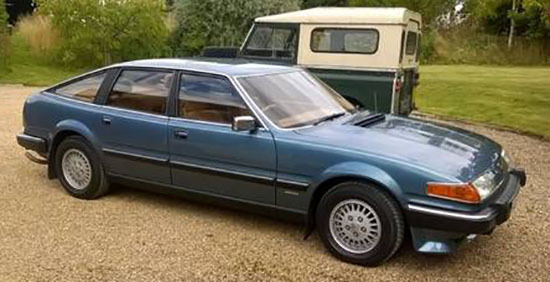 The amazing Rover SD1 was a timeless great design. That still looks great today! I love hatchbacks. I just can't get past BMW's half-assed effort to revive them. They just look terrible. The proportions are all wrong, awful. 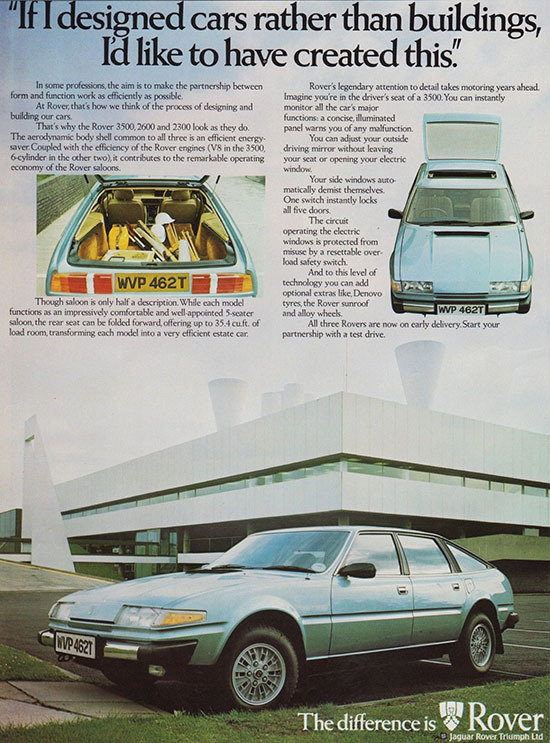 The SD1 only had one problem: it was a Rover. But you're right, there are many modern "luxury" hatchbacks that make this thing look dreadful in comparison. The A7, the new Stinger, the Model S... heck, even the new Panamera looks great! Having driven the A7; I would never buy it over the current 5 GT. The Audi is just too tiny in the back seat for a 4-door. It simply makes no sense to have 4 doors if the back seat is unuseable and uncomfortable for adults on a long trip. You may as well get a 2-door Porsche or Corvette instead. The current 5GT has great room in both front & back -- it's comfortable in any poisition no matter how long the trip. And that's the way an over-$50k 4-door SHOULD BE !!! I never bought the 5GT because I was leery of there not being any US Government or IIHS crash test data on it. (No the data on the sedan with framed doors is no indication of how the fastback with frameless doors will protect you.) So hopefully, they will test this new one, so people like me can buy it. 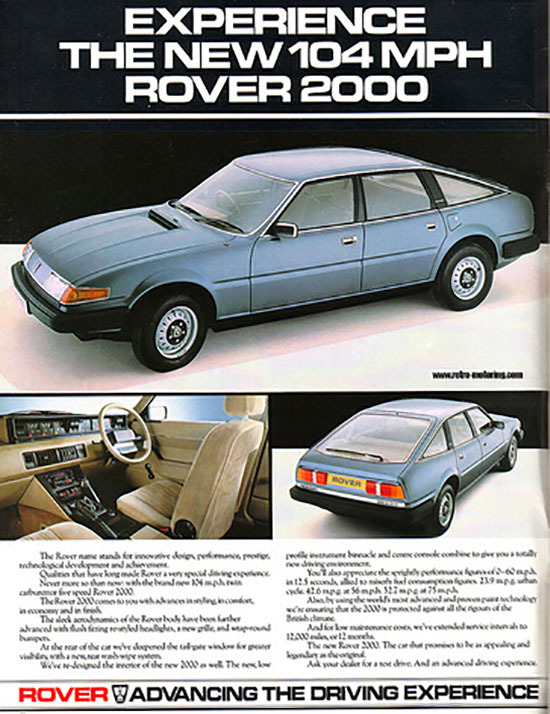 In spite of the ungainly exterior, I would have gotten one if there had been crash tests ! I agree...this looks great, even today! "The Audi is just too tiny in the back seat for a 4-door"